At last! 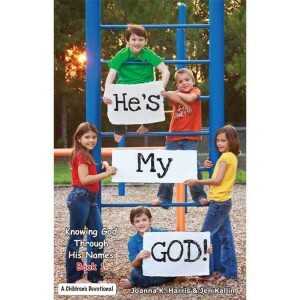 A children’s devotional book – with captivating photos of children – that will appeal to your younger ones but still has real depth. 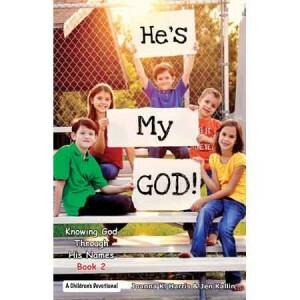 Do your children know that God has many different names? He’s My GOD! 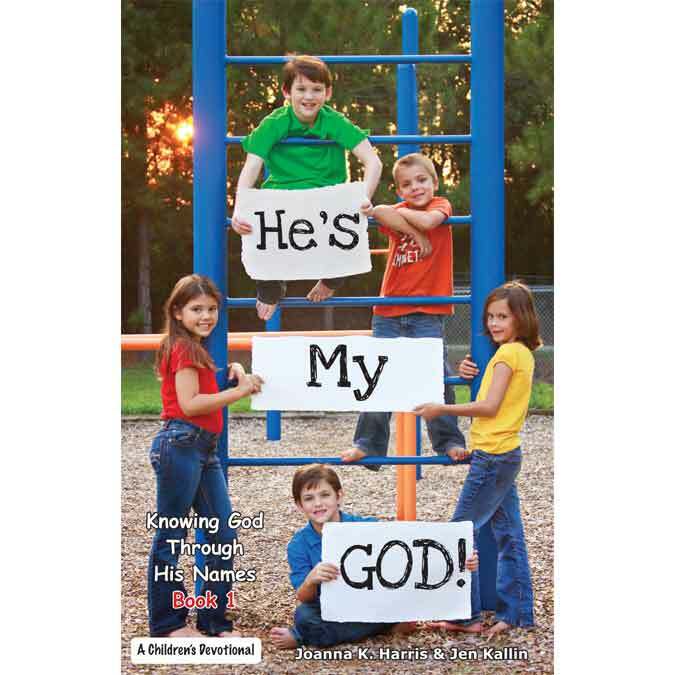 is a devotional book that teaches kids about God’s character through some of His names. 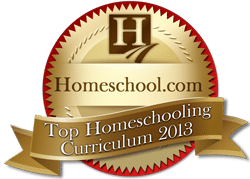 Written for ages 6-10, these 18 daily devotions will delight your children with their kid-friendly language, engaging photos (12 color and 6 B&W), appropriate verses, and practical application points. They’ll want to read it over and over. 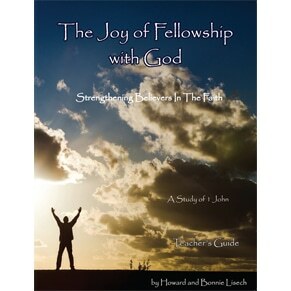 Whether your children read these devotions on their own or together with the family, they’ll be challenged to think more deeply about who God is. Don’t miss this great opportunity to spend quality time with your children while helping them explore these timeless truths about God. 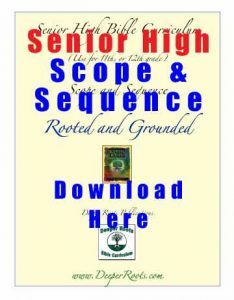 This devotional is a creative and fun way to introduce children to the many different aspects of God’s character. I was so blessed when at the end of the book my children each had chosen a favorite name of God that had a special meaning to them. 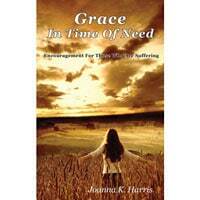 Spending time with your child and God is a true gift. He’s My GOD! 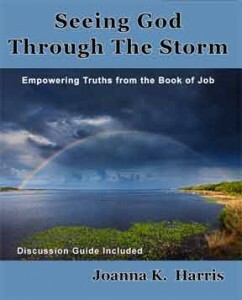 is an uplifting and thought-provoking study of God’s names that will enrich your devotional time together.